Thank you for visiting our parish website. We are a parish that has grown to include many different people of different nationalities who share Orthodox Christianity in common. 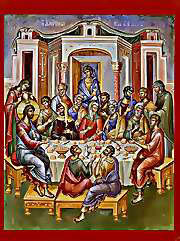 We like to call ourselves the United Nations of Orthodox Churches. 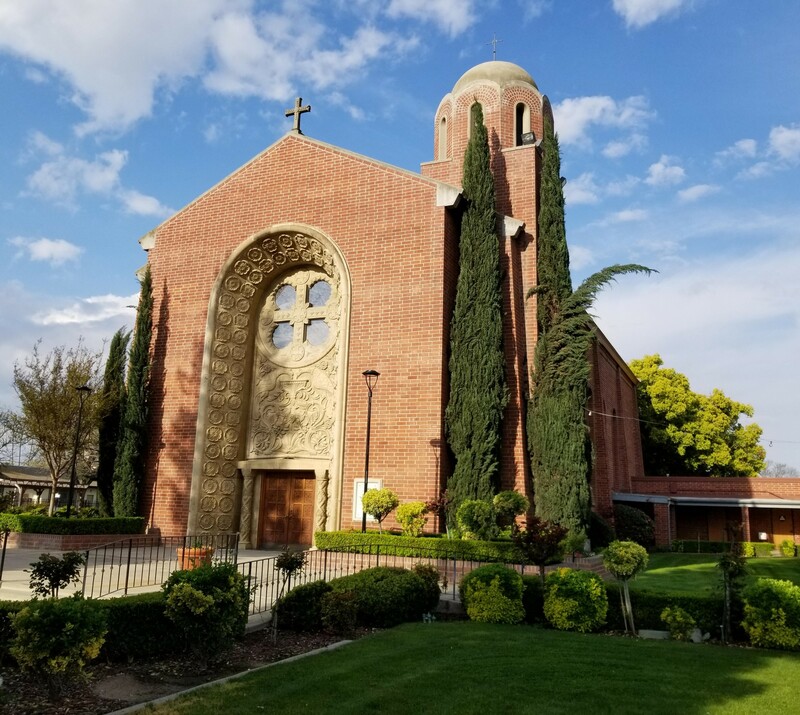 We invite you to join us this Sunday for church service, Orthros begins at 8:30am and Divine Liturgy begins at 9:30am.